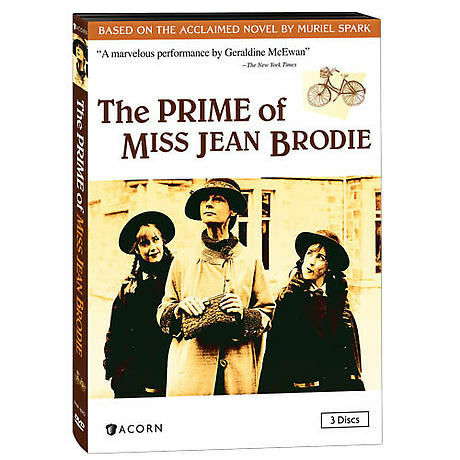 Geraldine McEwan (Agatha Christie's Marple) stars as imperious, unorthodox teacher Jean Brodie, who endeavors to fill her students, all impressionable young girls, with a love of art and as much self-confidence as she possesses. Set in Edinburgh in the 1930s, this seven-part series is adapted from the novel by Muriel Spark, who considered McEwan's performance the best portrayal of her iconic character. 6 hrs, 3 DVDs, SDH.